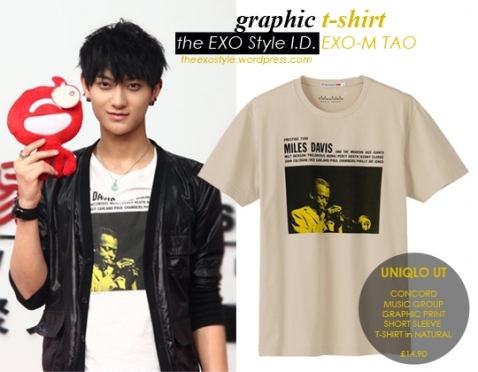 The EXO style. . Wallpaper and background images in the Tao club tagged: exo exo-m tao fashon graphic t shirt sm entertainment 2012. This Tao photo contains ジャージ, tシャツ, ジャージー, and t シャツ.